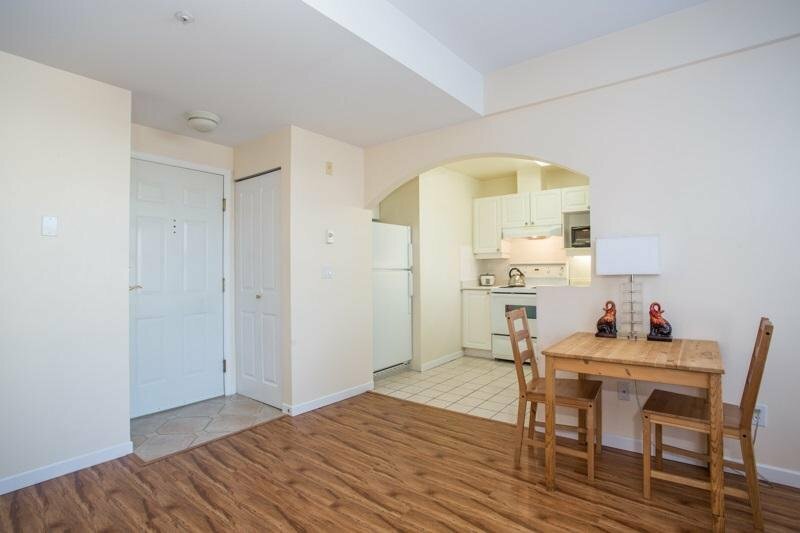 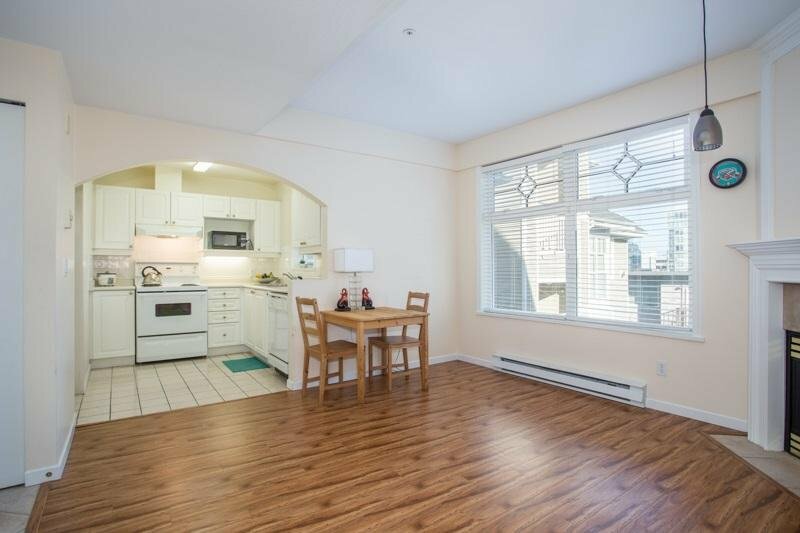 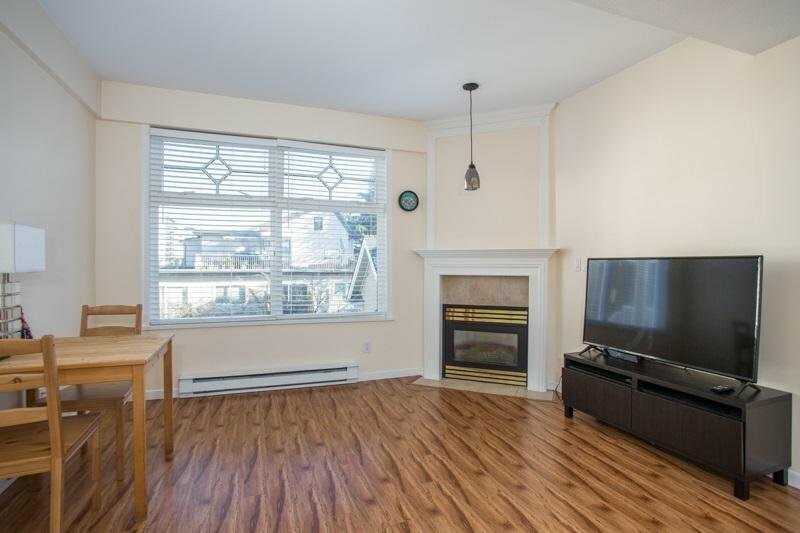 309 2588 Alder Street, Vancouver - 1 bed, 1 bath - For Sale | Shawn Bhatt - Century 21 Coastal Realty (Surrey) Ltd.
Small package, BIG personality! 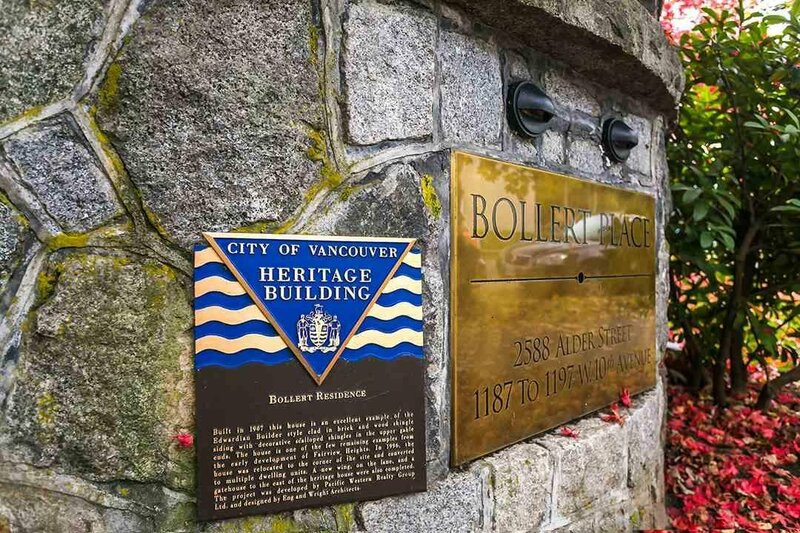 Heritage status Bollert Place built in 1907; its many special touches make this character building feel like home. 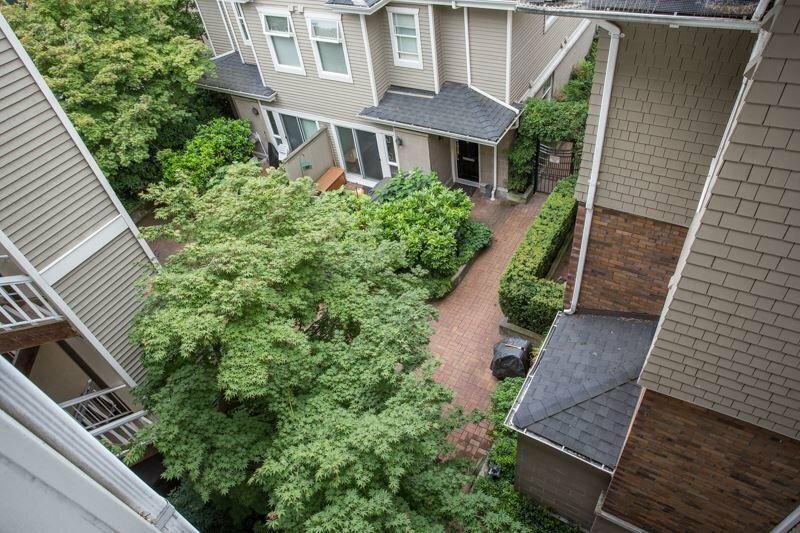 This is not another “box”...overheight ceilings, facing into the quiet tree-lined community courtyard, with a cozy gas fireplace to warm you on cold winter nights. 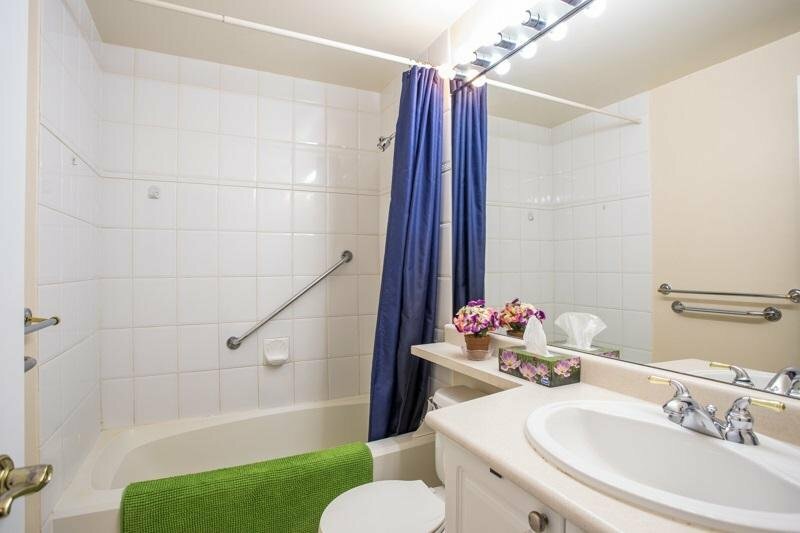 This suite is located in building #ONE - the original heritage house that was completely rebuilt in 1996. 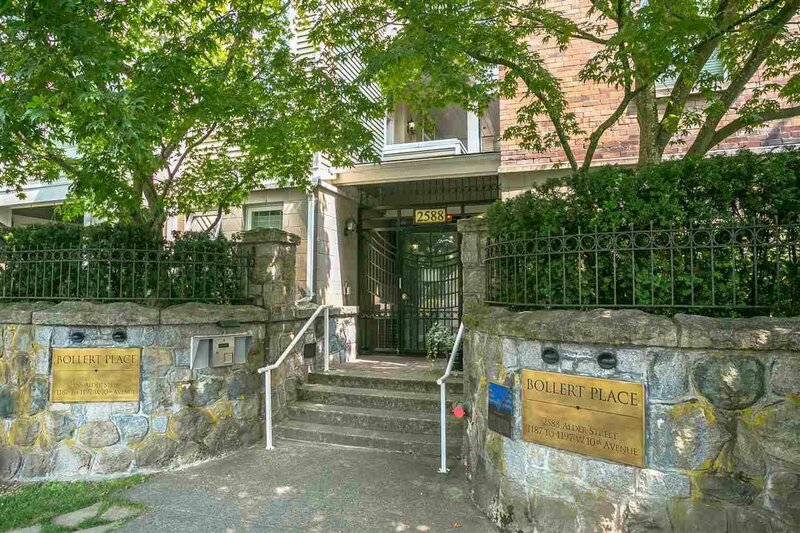 Dogs (woof), cats (meow) and your community BBQ (sizzle) are a few of the Bollert Place perks! 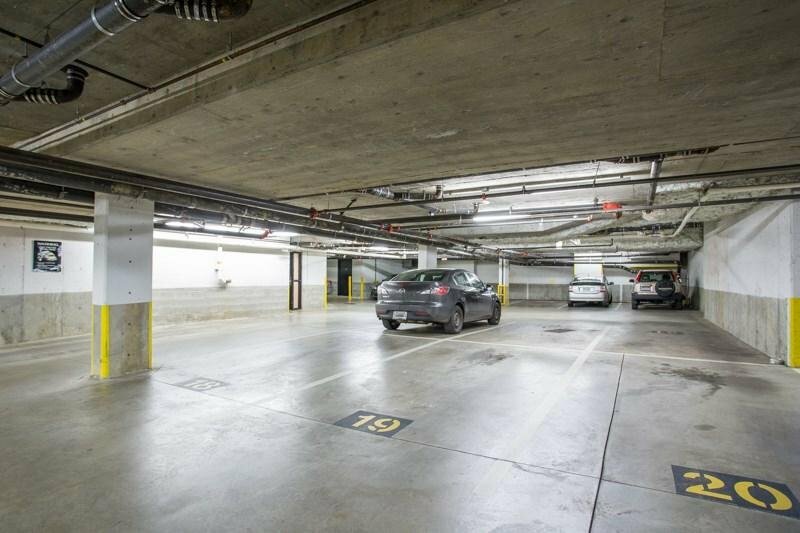 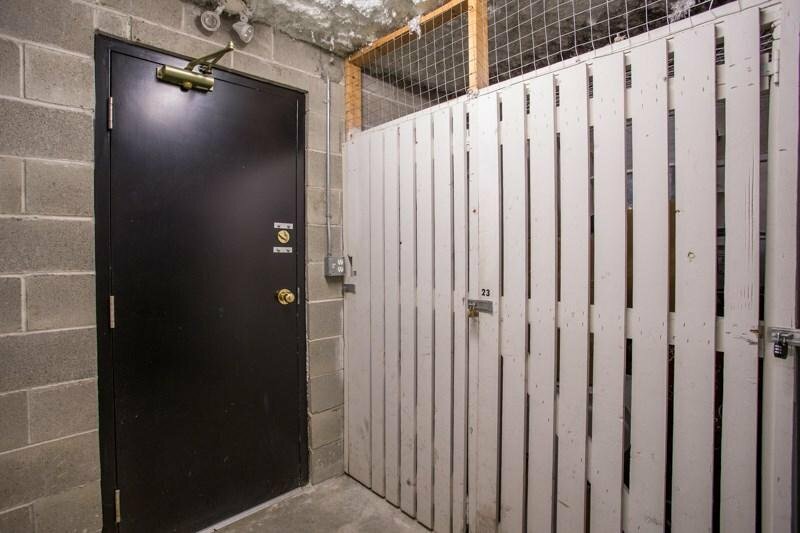 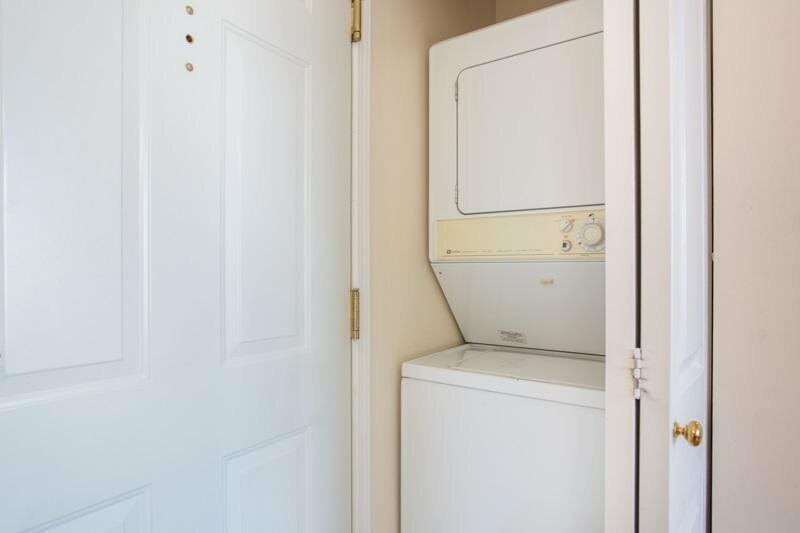 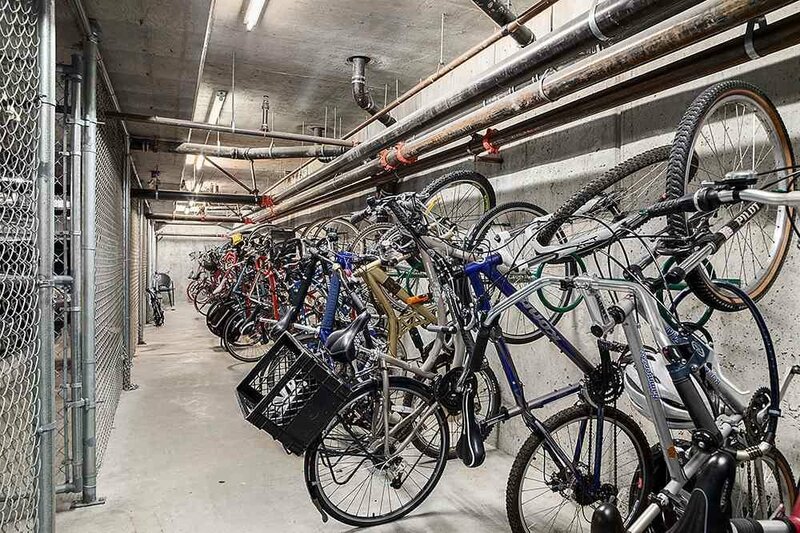 Comes with in-suite laundry, secure underground parking, heated/dry storage locker PLUS the best bike racks on the Westside! 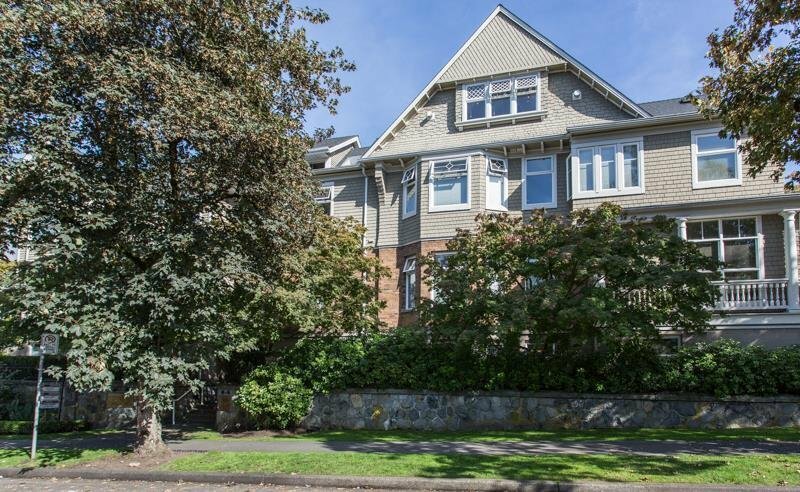 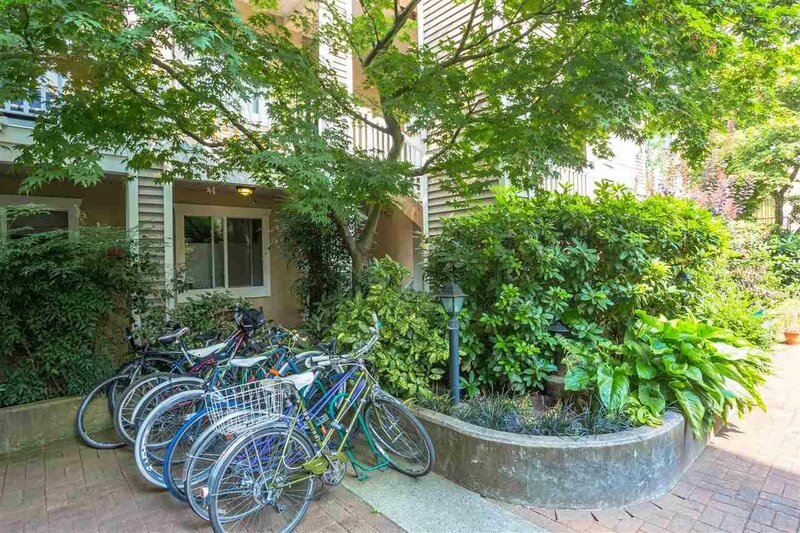 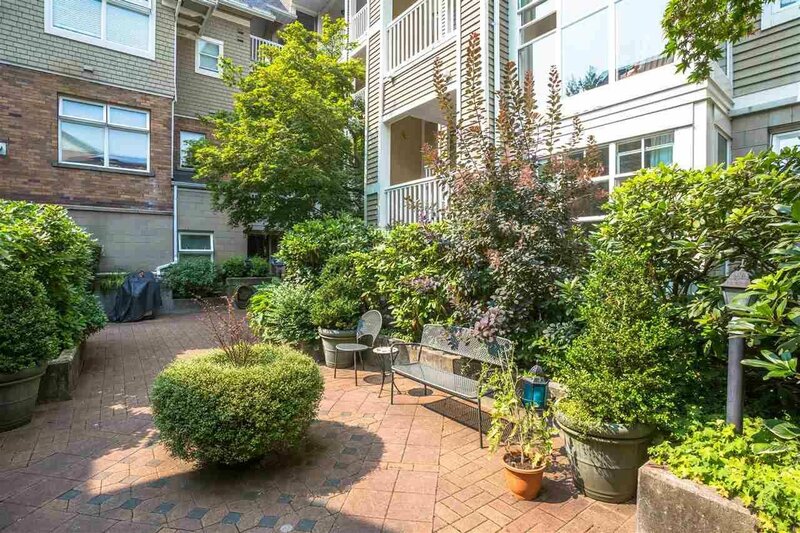 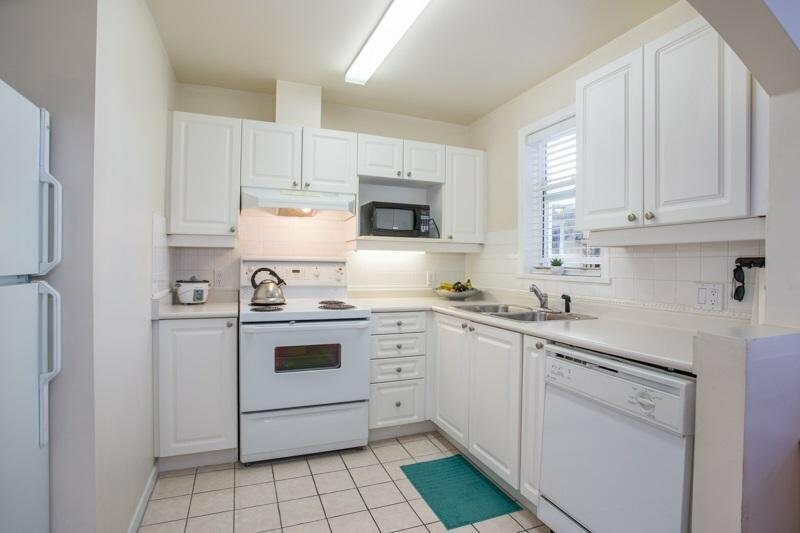 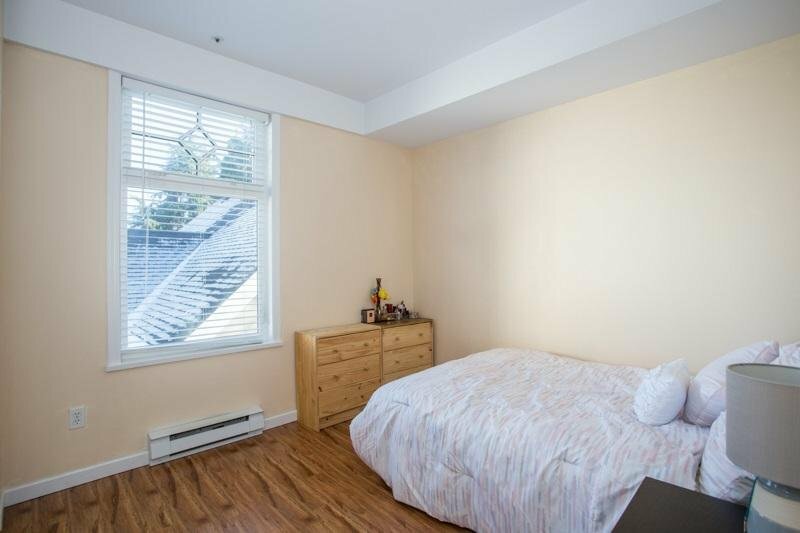 Live on the bike route, short walking distance to Granville Island, VGH, West Broadway and downtown. 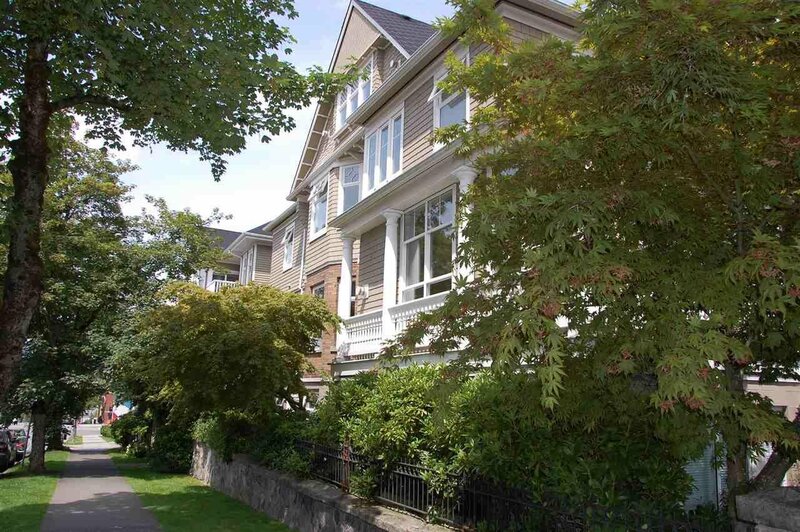 Great building, location, lifestyle and investment.